Buy Murano glass? what is so special about it?MuranoGlassItaly Buy Murano glass? what is so special about it? Home / Murano Glass / Why and where to buy Murano glass, what is so special about it? Murano glass in its core is a material consisting of a homogenous mixture of various substances in the form of a powder. The glass powder transforms into a pasty consistency when heated to a temperature varying between 1300°C and 1400°C and becomes workable liquid glass at around 1500°C. The liquid glass gains its final shape by the expert hands of the Murano glass-maker and upon cooling it becomes Murano glass. 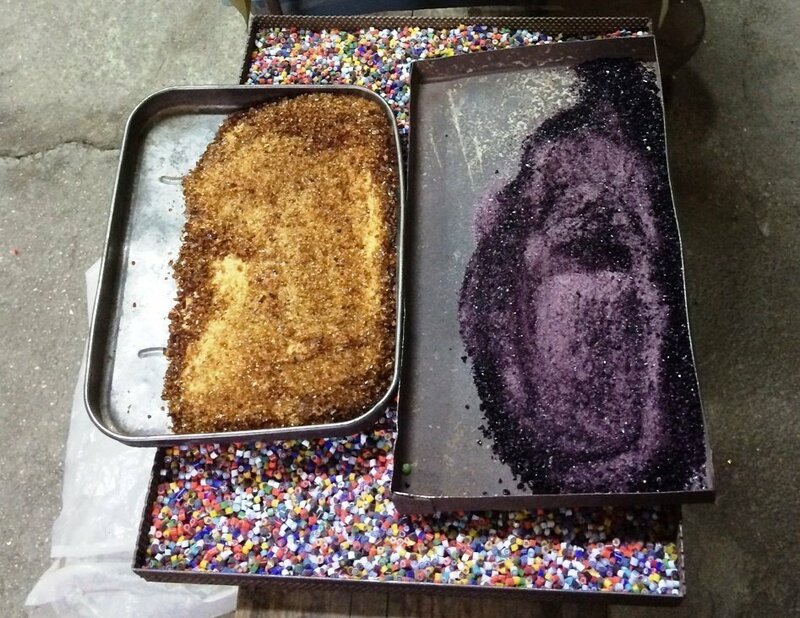 The Murano glass is made up of 70% silica sand, added to a 30% of other substances called “fluxes” (soda and lime). These added substances “fluxes” allows the glass to be melted at a lower temperature. 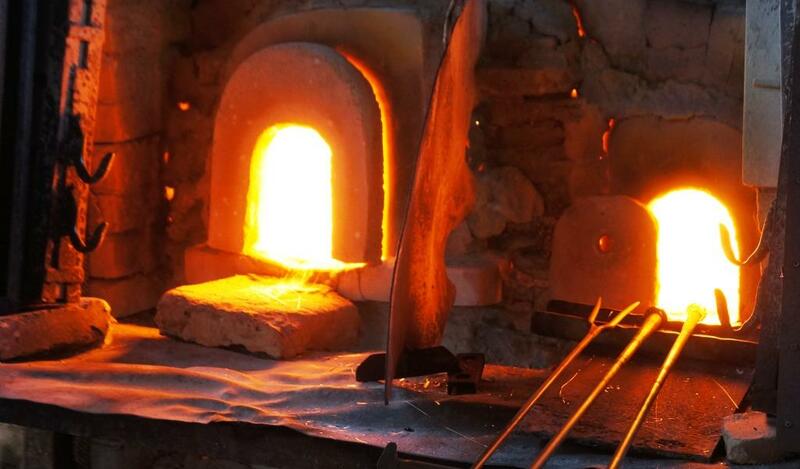 When the glass melts at a lower temperature, it is possible to create homogeneous and bubble free Murano glass. The Murano glass in its basic composition is colourless. 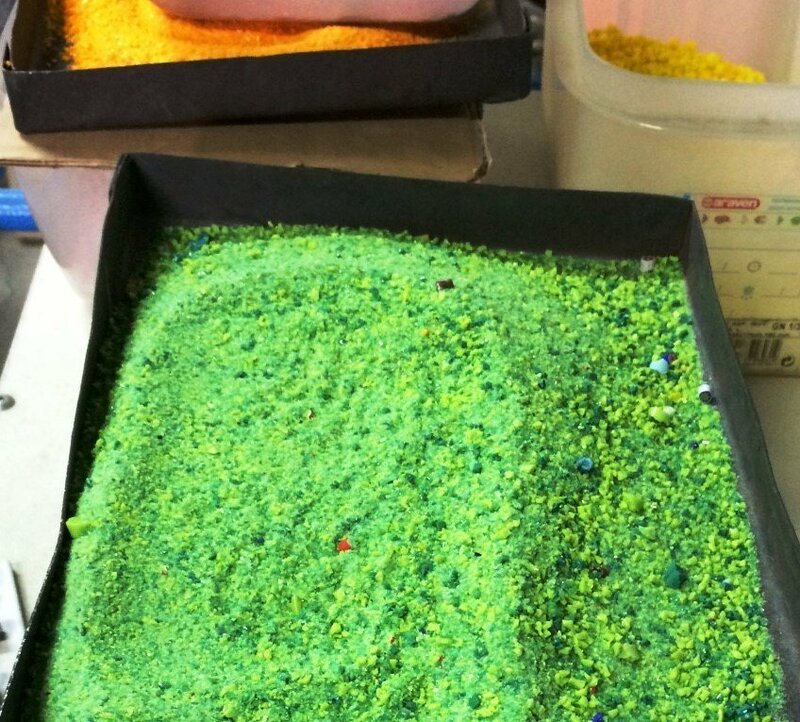 The colours are obtained by adding small amounts of minerals, oxides, and chemical derivatives to the base composition of the glass powder. This is the Murano magic that creates infinite combinations of transparent colours, crayons and alabasters. Cobalt is used for the gradations of the blue, gold for the ruby, selenium for the red, iron chromium nickel for violet, cryolite for white, manganese for black, cadmium yellow, sulfur and resin for topaz, oxide copper to green, lead arsenic fluorine for opals. Owning a real Murano glass is truly a unique and special experience. When the rays of sunlight shines through the Murano glass and its colors become alive, then one can truly appreciate the ancient tradition of Murano glass making. Now, where to buy Murano Glass, from the artists and with certificate of origin? Here at MuranoGlassItaly.com you can not only read more about the Murano glass articles, contemporary Murano glass artists and watch in our videos how the Murano glass articles are created, but also have the possibility to buy genuine and the real Murano glass from a trusted source. We work with contemporary local master glassmakers living and working in the island of Murano, who will create your very own Murano glass masterpiece and ship it directly to you from their atelier. Discover for example the exclusive Venetian Murano Picasso Head Collection of Mario Badioli, the luxurious gold infused Murano glass figurines of Arte di Murano and the Murrine glass vases of Imperio Rossi on MuranoGlassItaly.com.